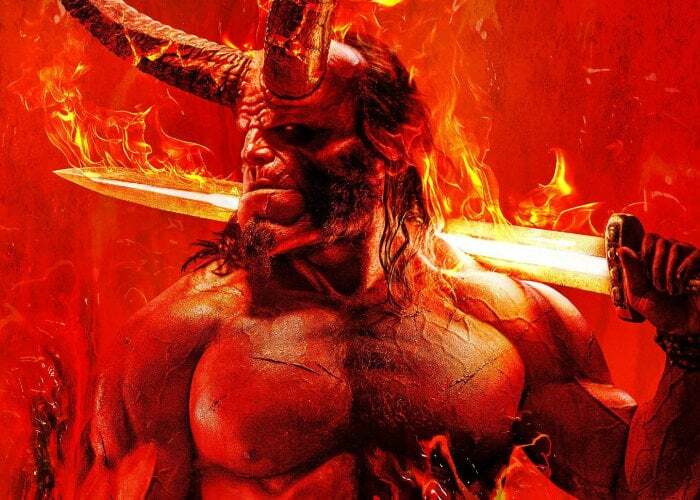 In just a few weeks time the latest Hellboy 2019 movie will be premiering on theatre screens worldwide providing the next chapter in the ongoing saga. This week Lionsgate have released a new featurette entitled “Bringing the Hellboy Comics To Life” featuring the stars of the film David Harbour and Milla Jovovich discussing the movie which is based on the Hellboy comic entitled “The Wild Hunt”. If you enjoy the John Wick films you are sure to enjoy the new trailer also released this week by Lionsgate providing a glimpse of what you can expect from the characters, action and storyline from John Wick 3 which is set to premiere in theatre screens worldwide during May 2019.